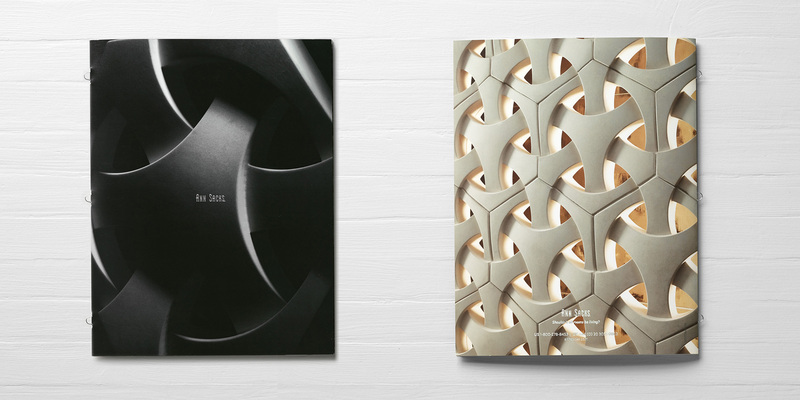 The theme of Ann Sacks’ 2015 New Products brochure was ‘Reveal.’ How better to communicate this than to literally tease the viewer through the layout of the book? 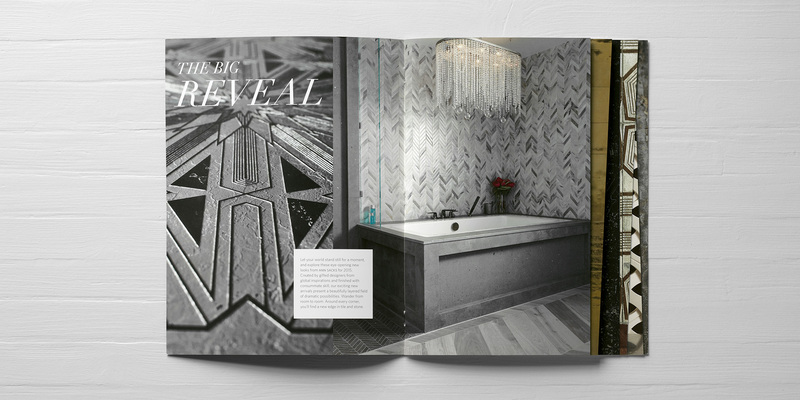 Thanks to irregularly cut pages, readers are treated to a sneak peek at the variety of textures and surfaces which await them as they leaf through the brochure. Lush macro shots combined with aspirational installation photography drive home the impact of this keepsake piece.